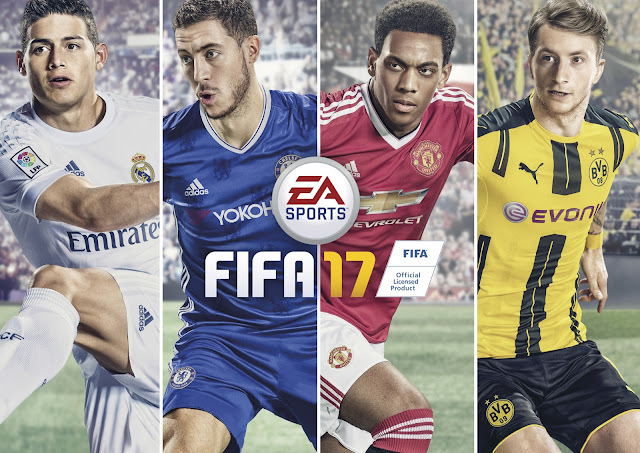 A story has been published by Russian website Izvestia this week reporting how some Russian politicians are threatening to ban the sale of FIFA 17 in the country. In a seemingly crazy situation, FIFA 17 may be in violation of the law in the land. Why? Because the game is being viewed as promoting “homosexual propaganda”, apparently. Every year EA Sports releases a new version of their smash hit game, and in the latest set of updates players can pick rainbow-coloured shirts. The new designs are aimed at promoting LGBT awareness. According to Izvestia, a group of Communist MPs have petitioned the government, claiming these rainbow shirts may cause “harm to children’s health and development”, as opposed to Russian law. Communist MP Valery Rashkin told Izvestia that the Russian government should order EA Sports to “introduce changes to the programming code or the age classification of this information product, and if it refuses, adopt corresponding restrictive measures”. Russia, of course, will host the 2018 World Cup.